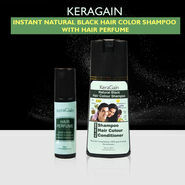 KeraGain Miracle Hair Color Shampoo with 10 in 1 Miracle Hair Spray lets you wash your hair and color it at the same time. 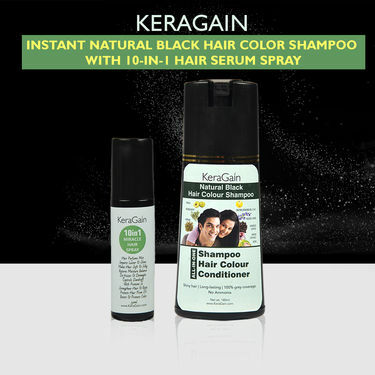 It is just like a normal shampoo that takes few minutes to give a full coverage natural hair color leaving your hair softer, shinier and voluminous instantly. 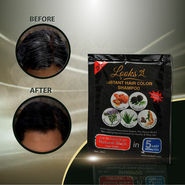 With absolutely no ammonia, the shampoo contains special herbal ingredients that are safe to use and do not give you an itchy and irritating scalp. 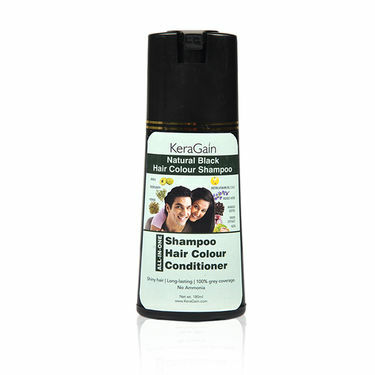 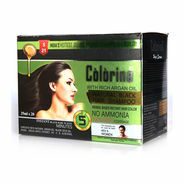 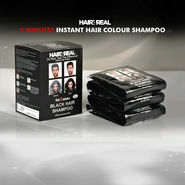 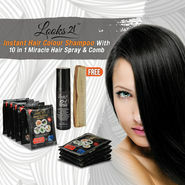 How to use Hair Colour Shampoo? 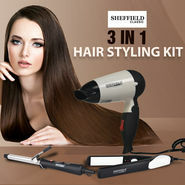 How to Use 10-in-1 Hair Spray?